Maybe your job or organization will shortly no longer exist. Because our world is going digital at warp speed. 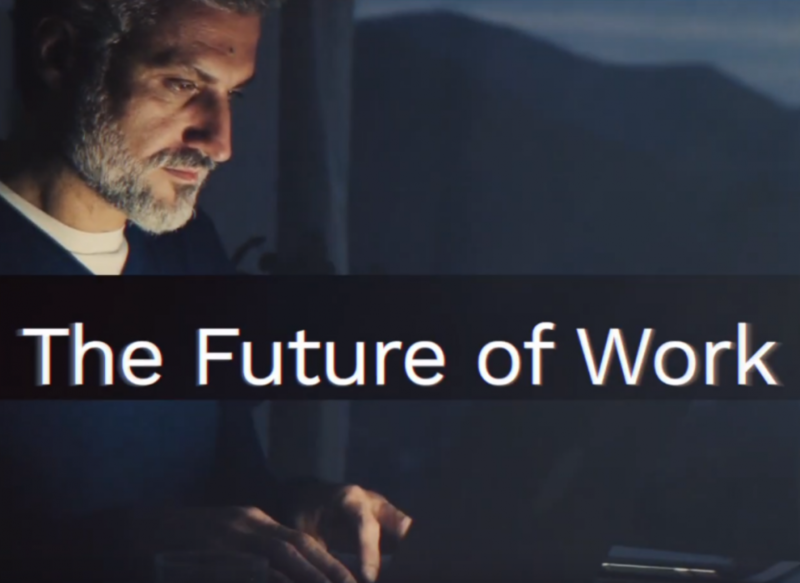 The keynote Future of Work provides an answer to the question of what jobs look like in the future. What economic and social developments are going to change the workforce? How do you make your organization future-proof? 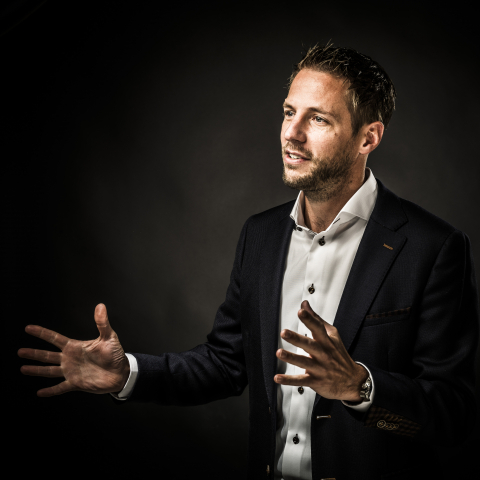 Christian Kromme shows your audience in a fascinating keynote, the rise of digital technology. And the way this will lead humanity to a more meaningful future. He shows beautiful visuals in his keynote and tells practical tips and tells a very personal story about his daughter. Technologies including robotics, A.I., 3D printing, augmented reality, Internet of Things are already impacting our world more than many people realise. This will have an impact on you, your work and our society. Jobs are disappearing, but new jobs are emerging. These jobs have are a bigger focus on our human qualities. We hear a lot of negative messages about automation, but Christian tells you the positive opportunities for humanity. Is the Rise of the Machines. A Curse or a blessing? What are the upcoming trends in your industry? What are your opportunities? And how are you able to excel? Christian tells you everything about this. The impact of new digital technologies will change the labor market in the coming years. Where automation will replace jobs, it also creates new jobs. Skills that cannot be digitized and automated increase in value. As a result, "soft skills" such as empathy, creativity, problem-solving thinking, leadership, influence, and persuasiveness will soon be enormously valuable. Human-centered is the main focus. Why a keynote about the future of work? After this unique keynote, you have many insights, answers and inspiration about your future of work. The following important themes are discussed about the jobs of the future. This keynote is a wake-up call for organizations, citizens and governments. Does your job or organization exist soon? Christian tells the forces that determine the future of your work. Because how do we stay ahead of machines? What does the rise of A.I, robots and new technologies mean for you and your colleagues? Where are the opportunities? And what are the threats? Christian explains how your organization can benefit from changes today. When machines can do the work with chips, people can do the work with their hearts. What positive influence does this have on you, your work and our society? You will know that after this keynote. Do you have a question or are you interested in a keynote?